Congratulations MI members you helped flip the house! In the past two years we got to know wonderful candidates. We also got to make friends as we worked together to flip the house. 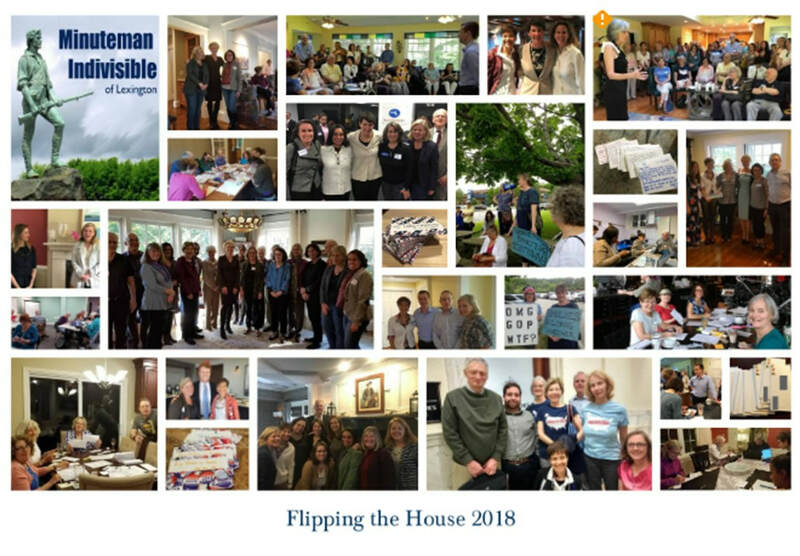 We wrote postcards to voters, phonebanking and texting. We are so proud of all the work you did and of the candidates we supported. They inspired us to keep working for a better future. Change doesn't happen all at once and it will take time but together we can have a country that is respectful and welcoming to everyone.